(CNN) - Minutes after the death of Venezuelan President Hugo Chavez was announced, scores of his fellow citizens made their way to El Arepazo, a Venezuelan restaurant outside Miami. The colors of the Venezuelan flag - red, blue and yellow - predominated among the crowd of about 200 people, many of whom cheered and waved tiny flags as they bellied up to a buffet stocked with "pabellon criollo," the traditional Venezuelan dish of rice, beans, shredded beef and stewed black beans. (CNN) - After the White House announced it would stop giving tours due to the forced spending cuts, some Republicans gave an alternative proposal: Cancel the golf trips, instead. 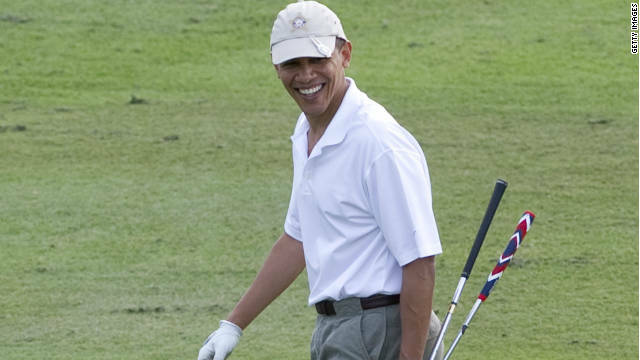 Rep. Louie Gohmert, R-Texas, is trying to make it illegal for President Barack Obama to use tax dollars for commuting to golf trips. On Tuesday, he submitted an amendment to the continuing resolution that would prohibit the president from using federal funds to travel to or from a golf course until the White House resumes public tours. 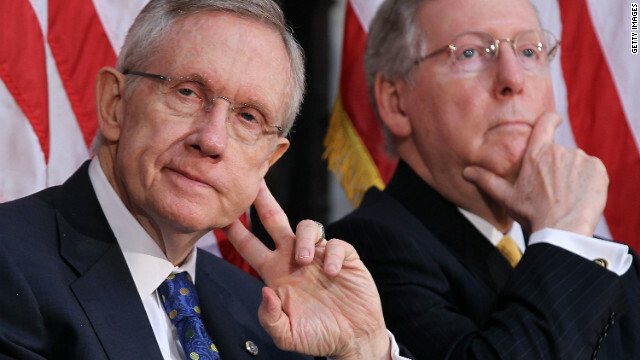 Washington (CNN) - The top Democratic and Republican leaders in the Senate sounded upbeat Tuesday that a deal will be reached with the GOP-controlled House over a government spending bill before March 27, the day the government runs out of money. Washington (CNN) - House Budget Committee Chairman Paul Ryan could be on the verge of reigniting another political firestorm over Medicare. 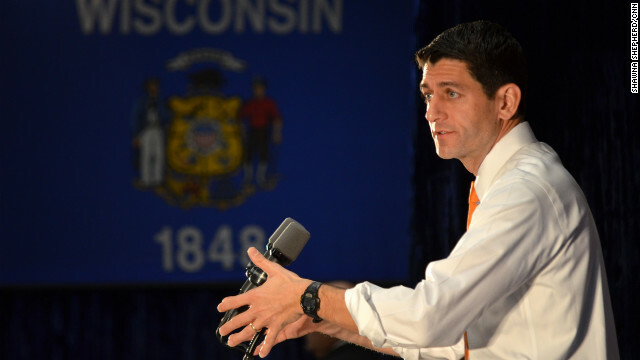 As part of his budget plan for next year, Ryan is considering dramatic changes to the entitlement program including possibly changing the plan for people who are currently 57 and older, according to several House Republican sources. That would be a shift from a repeated GOP pledge to wall off people who are now 55 and older from any impact of new reforms. CNN's GUT CHECK | for March 5, 2013 | 5 p.m. 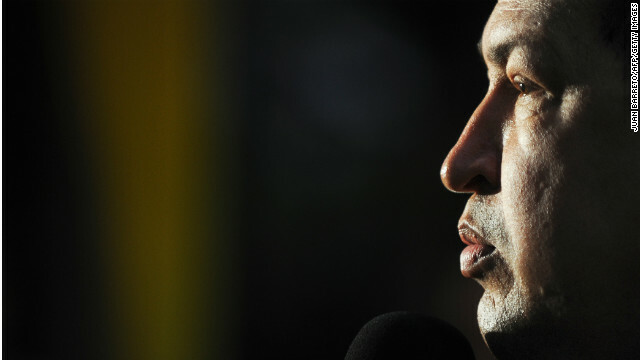 BREAKING: Venezuelan President Hugo Chavez has died, Vice President Nicolas Maduro said Tuesday. He was 58. More at CNN.com. Washington (CNN) - Visitors to Washington D.C. hoping to take a tour of the White House will soon be out of luck. The White House Visitor Center has canceled all tours effective Saturday March 9, a move meant to cut costs in the wake of forced spending cuts that hit the entire federal government last Friday. An automated message at the visitor center's hotline informed callers of the news on Tuesday. (CNN) - In his new book, "Immigration Wars," former Florida Gov. 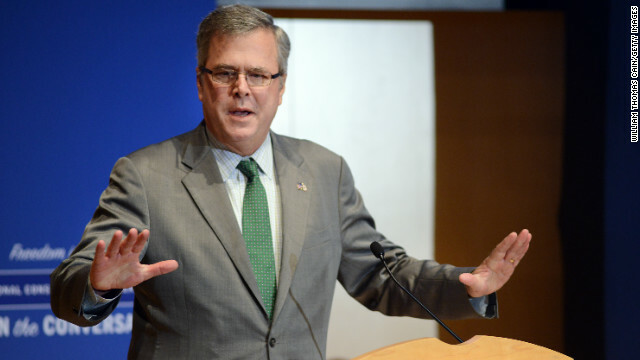 Jeb Bush backs a controversial proposal that could give states the flexibility to deny some emergency room care to undocumented immigrants. Bush, in an interview with Jake Tapper, CNN's chief Washington correspondent and anchor of the upcoming show "The Lead," said he thinks most states would still "want to have that basic care" but added that the nation should at least have a "conversation" on the issue. 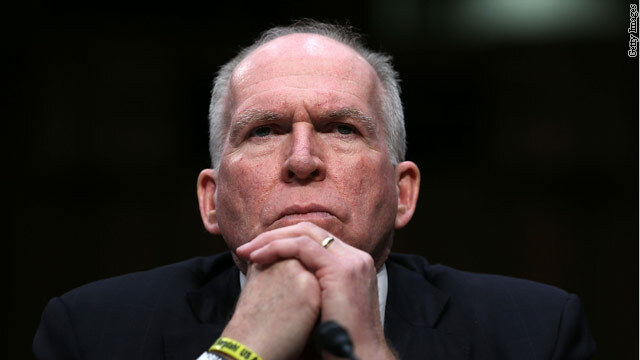 Washington (CNN) – John Brennan, nominated last month by President Barack Obama to become the next CIA director, came one step closer Tuesday to assuming that role after being approved by the Senate Intelligence Committee. But the former top counterterrorism adviser still faces a battle in the full Senate, where some Republicans have vowed to stall his nomination until they receive answers about the country's drone program and the September attack on a U.S. diplomatic post in Benghazi, Libya. 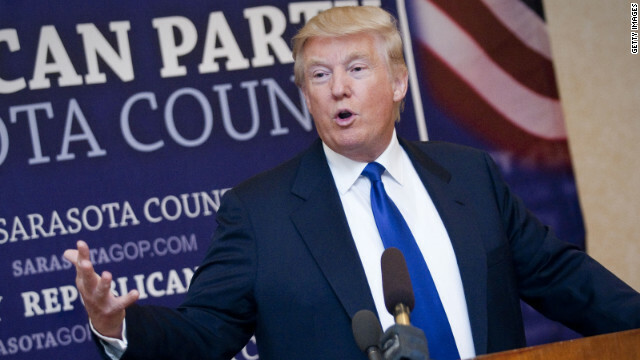 (CNN) – Business and reality show star Donald Trump will speak at this year's Conservative Political Action Conference, according to press release from the event's organizer that was distributed by Trump's spokesman Tuesday. In the release, the American Conservative Union's president Al Cardenas called Trump "an American patriot and success story with a massive following among small government conservatives."